It has been a long tradition to honor fallen soldiers after battle. In the United States, the tradition began in 1865 following the Civil War. Southern women wanted to honor their soldiers and pay homage, so they designated “Decoration Day” as a day when the South would do just that. Decoration Day was started in Mississippi by the United Daughters of the Confederacy, as evidenced by a song published in 1867, which was entitled “Kneel Where Our Loves are Sleeping,” and was written by Nella L. Sweet. The hymn carried the dedication: To the Ladies of the South who are decorating the graves of the Confederate dead. After WWI, the name was changed to “Memorial Day,” and in 1971, it officially became a national holiday. This Memorial Day, please take the time to thank a veteran for the service he or she has dutifully and unselfishly given to us to insure our freedom. Without these brave heroes, we would not be the great country that we are. Give us a short synopsis of your book. Will and Parthina Ward traveled from cotton field to cotton field, living out of their covered wagon until they became sharecroppers in Dover, Arkansas, in 1926. There, they encountered Mrs. Cartwright and her children, who were left to fend for themselves while Mr. Cartwright took an extended trip to New Orleans. The Ward’s took the Cartwright’s under their wings, angering Mr. Cartwright when he returned to see them thriving without him. How did you research your story before you began writing your book? 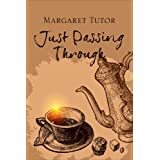 “Just Passing Through” is fiction with some non-fiction added for some good ole Southern flavor. I researched as I wrote. How were you inspired to write this story? I have always wanted to write, but not until I was able to go back to school did I feel I had a talent, and writing is my talent. Thank you, Northwest MS Community College. What advice can you offer other authors? Someone once said, “Writing a book is the easy part of becoming a published author.” (author unknown) I can now say, this is so true. Are you working on other projects? I do have plans to continue my writing. What is your favorite genre? So far, fiction. Who is your publisher? Can you tell us about your publishing experience? Tate Publishing is my publisher. This is my first experience with a traditional publishing company, but I think this is so cool. Up front, I was told never to contact book stores about book signings; that was their job. What is your favorite quote? “If you ain’t get’n no boot don’t trade,” by Will Ward. Tell us about the characters in your book? How did you come up with the setting? The Ward family is based on the real Ward family. The Cartwright family is truly fictional. Traveling from cotton field to cotton field, living out of a covered wagon with ten children, and trying to scratch out a living is the non-fiction. Margaret Tutor was born and raised in Morrilton, Arkansas. She now calls Olive Branch, Mississippi her home. Raised by a single mother who raised seven children, Margaret finds her inspiration from her mother’s determination to keep her family together. 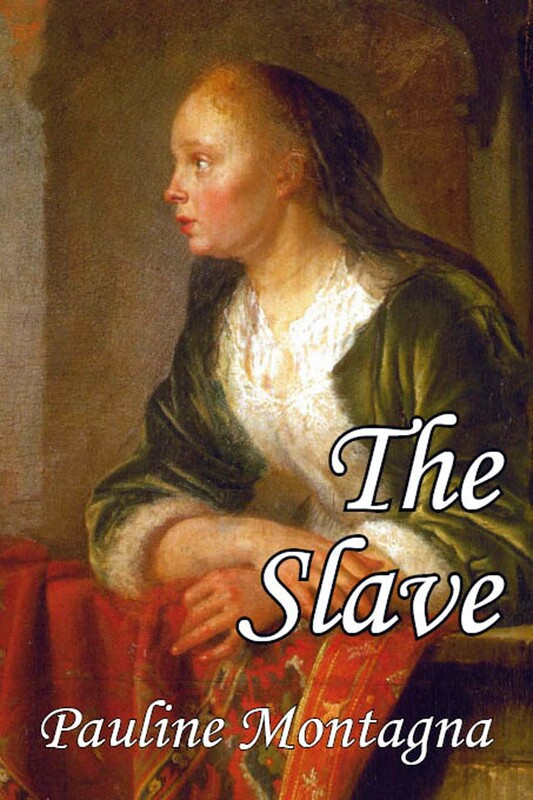 Margaret writes in a style that is both light-hearted and fun but with serious undertones. The Ward family had a big influence on Margaret when she was growing up. Will and Parthina Ward with their ten children went from cotton field to cotton field, living out of their covered wagon. They were never in one place long enough for the Ward children to attend school regularly. However, most did manage to get a 3rd grade education.